This week I am talking about something that I have found to be incredibly helpful for my health but also SO HARD to implement. Meditation was something I implemented after reading so much about the benefits and learning that my adrenals were ‘shot’ and I needed to support my nervous system. But it has taken me time to get to grips with it. 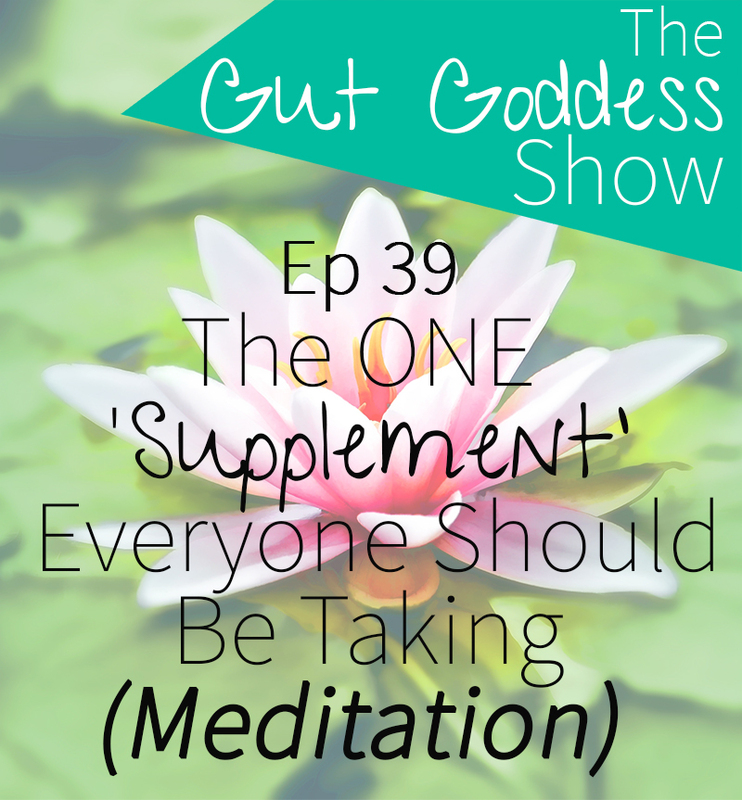 In this episode, I share with you the in and out’s to meditation. It is also a super PRACTICAL no-nonsense approach. And trust me, your body, your hormones, your digestion, your skin and your energy will thank you for implementing this practice. I also included a FREE 3 min meditation at the end of the podcast to wet your appetite!